Your college years are going to fly by — so capture them while you can! 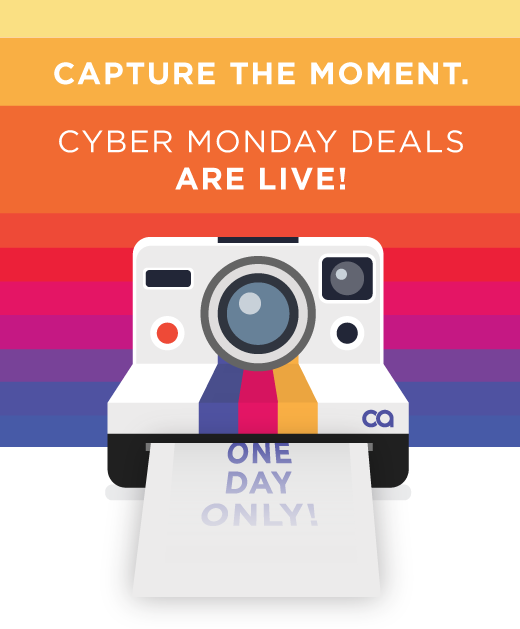 Fully developed Cyber Monday deals will be available November 28 for one day only. Get ready to save big! Your college years are going to fly by — so capture them while you can! Sign a lease on Cyber Monday to be a part of our dynamic and positive community that’s designed to support you throughout your college experience and launch you into a successful future. Take advantage of this great deal to get access to our Students First™ program that provides stress-free and quality living accommodations, leadership training, and career workshops. Certain restrictions apply. See office for details. Offer only valid on November 28, 2016. The first 10 people to renew will get a YETI tumbler! Get your application fee and deposit waived!